Have you ever thought about how many litres of PineSol, Mr. Clean, Tilex, Vim, Comet, Windex get used and then poured down the drain and into our environment each year? How many cleaners are in your house alone? How much do you go through in a year? Now multiply that by how many households there are in our country! We are talking about MILLIONS of liters of household chemicals down the drain and into our watersheds each YEAR!!! It’s downright pollution on our part. 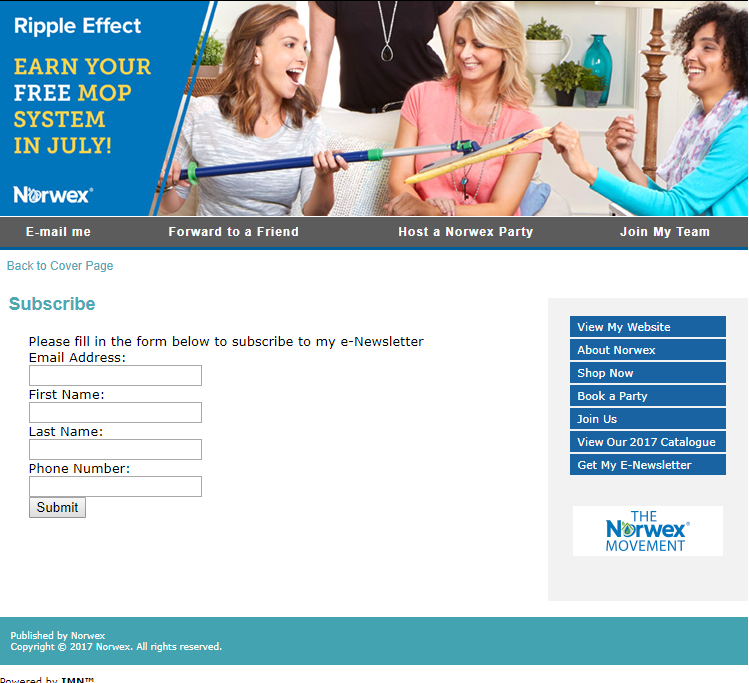 Thank goodness for Norwex! 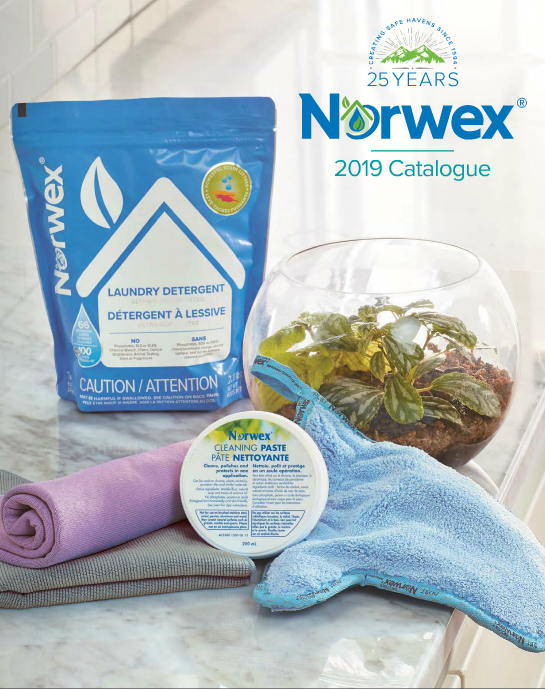 We can stop this totally unnecessary pollution of our environment and have our houses cleaner than with chemicals by switching our cleaning to Norwex Enviro Products.